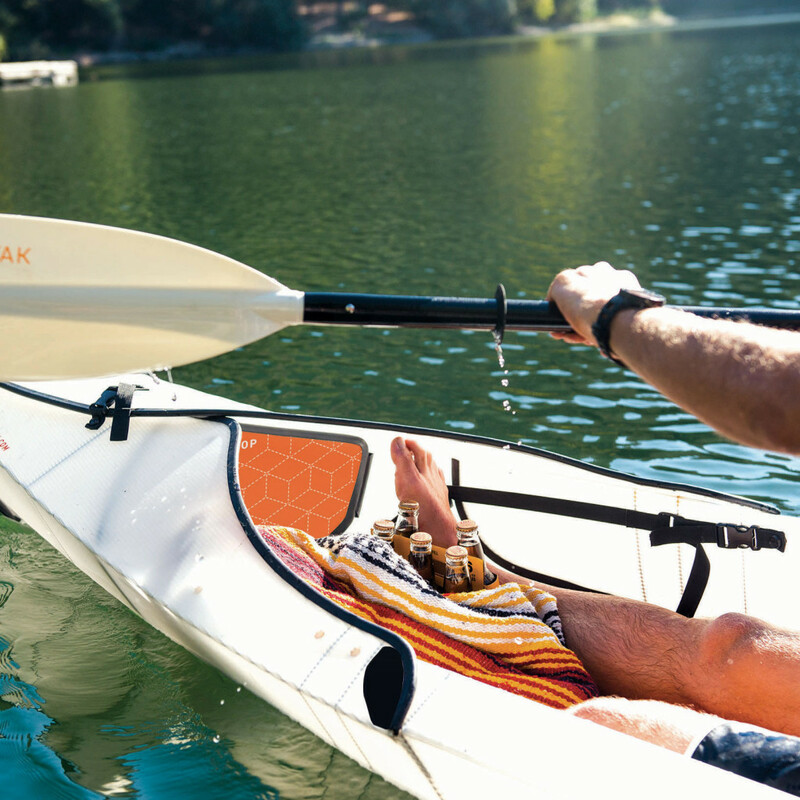 The Oru Folding Kayak made a big splash in the paddling community when they launched on Kickstarter three years ago. I probably wasn’t the only person who thought, “pretty sure this won’t work.” It looked too surreal to me. Really? 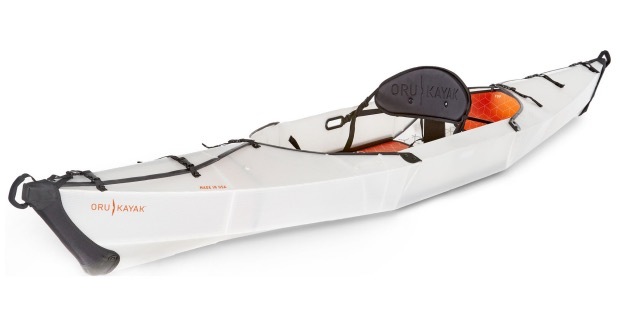 An origami kayak? Yet here they are three years later, available to the masses. The reviews are in, and for the most part they’re positive. 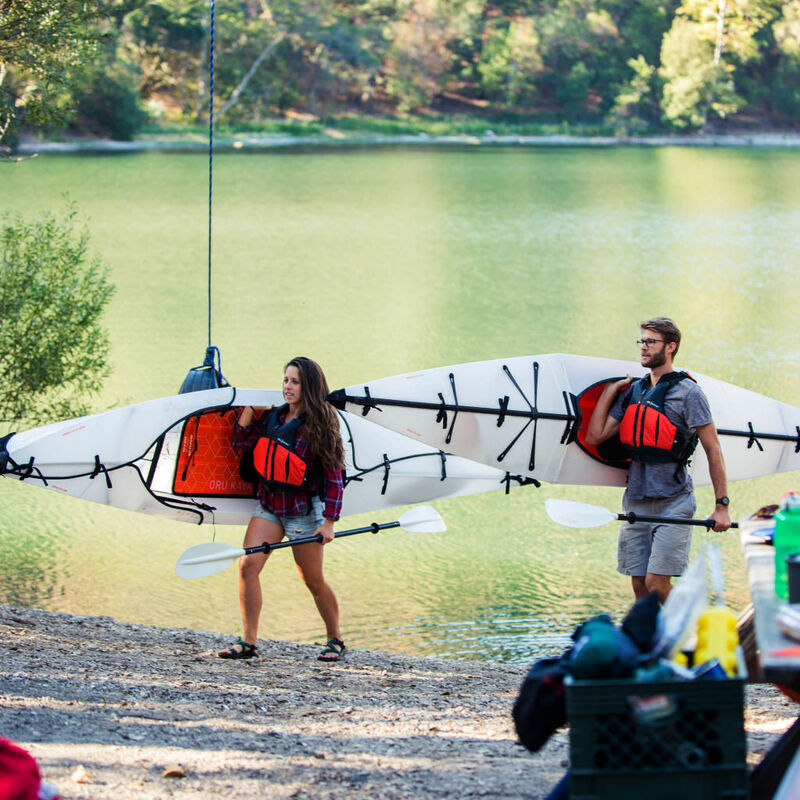 The 12 foot Oru Beach Kayak weighs only 26 lbs and supports 300 pounds. 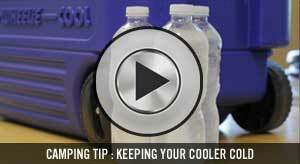 The Beach model is 28″ wide and has 140 liters of storage. Have a Smart Car? No problem, it fits in back. The reason I like the Oru Folding Kayak is that it makes it incredibly easy to add water exploration to an afternoon at the beach. 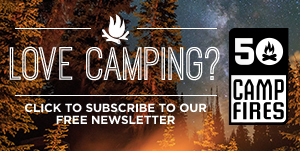 Having that option creates an entirely new experience for everyone involved. People end up trading stories about where they went and what they found. If you also have bikes in the mix, you end up with a day full of endless possibilities. 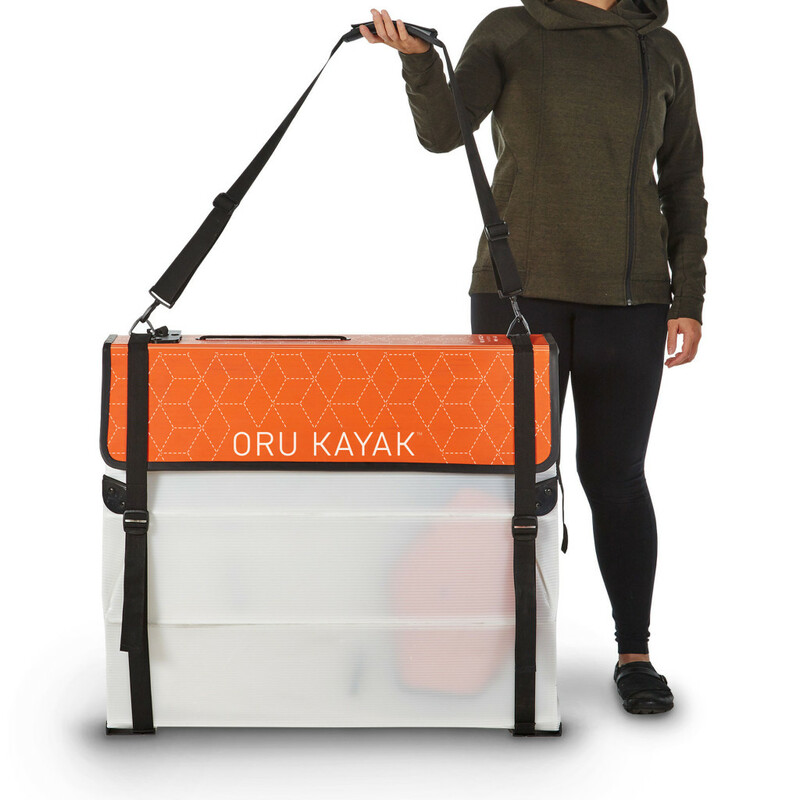 When I bring friends or family along on an outing I’m always trying to provide as many unique experiences as possible, and the Oru Folding Kayak goes a long way toward making that happen.